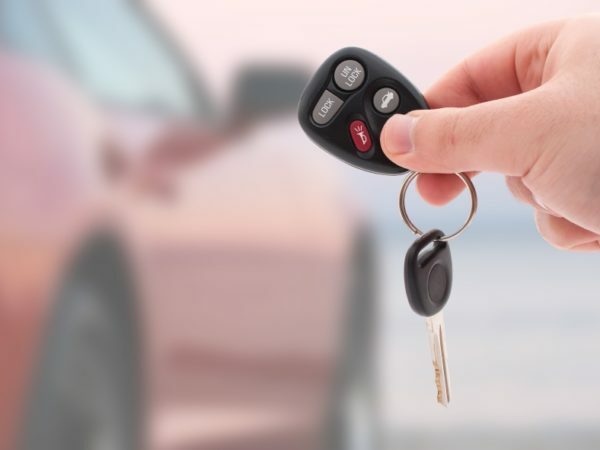 We are a full-service mobile auto repair company! Below is some of the services we provide but we provide much more than that. If your vehicle is experiencing a problem that may not fall under the services listed below, don’t worry! Give us a call and we will come fix your problem. We look forward to hearing from you! 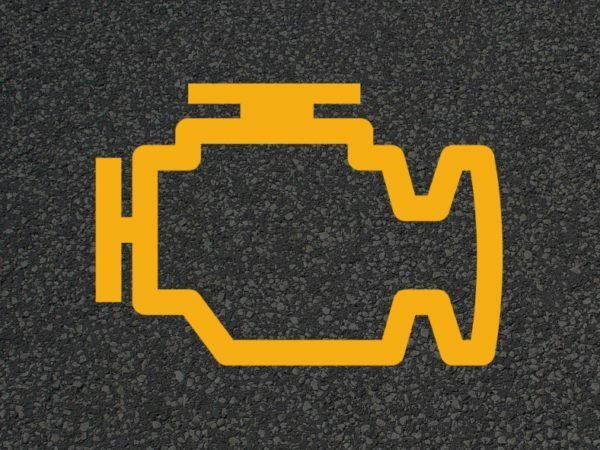 Is your vehicle not starting? If so, we can effectively repair it and help you get back on the road! Having electrical problems? 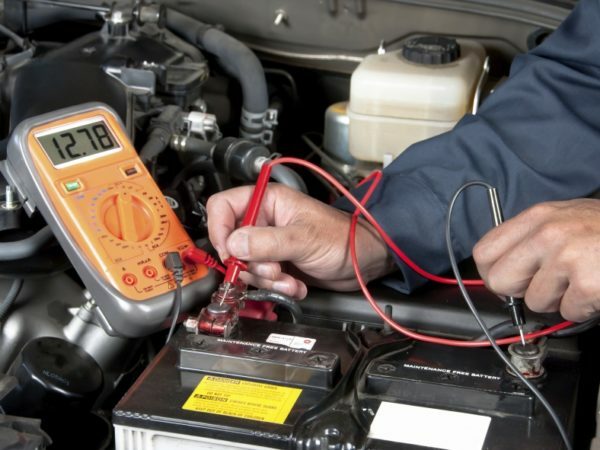 From old cars to new cars, we specialize in fixing electrical errors! Brakes or suspension problems? We provide dealer-quality brake and suspension services and inspections. 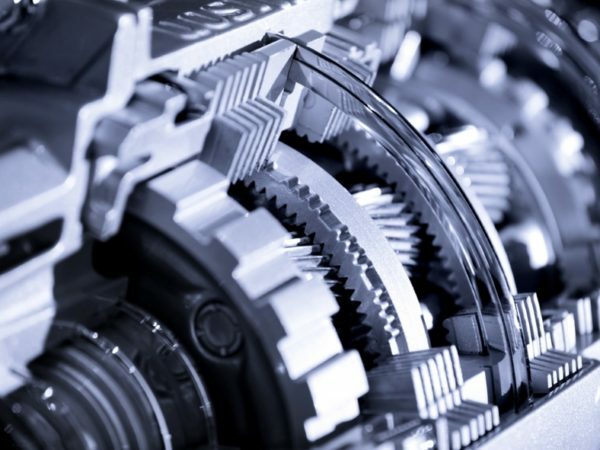 We provide minor or major factory scheduled maintenance with dealer precision! 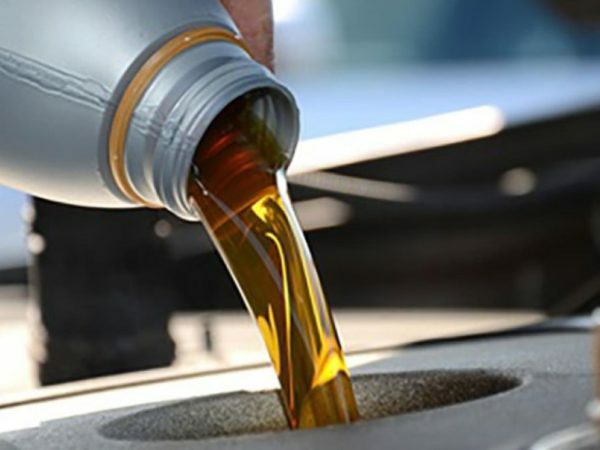 When you get an oil change with us you’ll enjoy a FREE 21 Point Inspection and Tire Rotation! 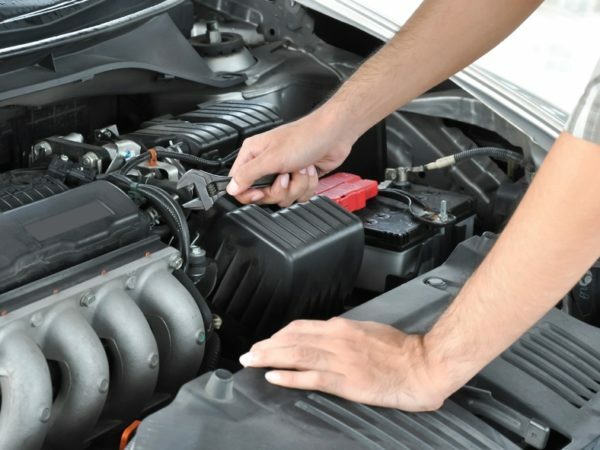 We provide preventative maintenance services on all vehicles, domestic, foreign, new, or old. 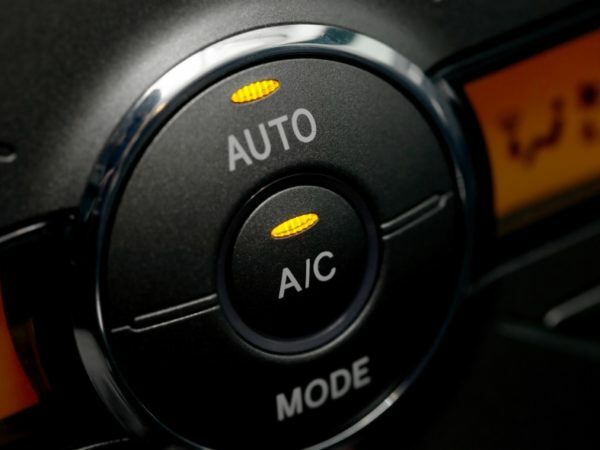 Air conditioning or vehicle heating not working? We know how to fix it effectively and efficiently! 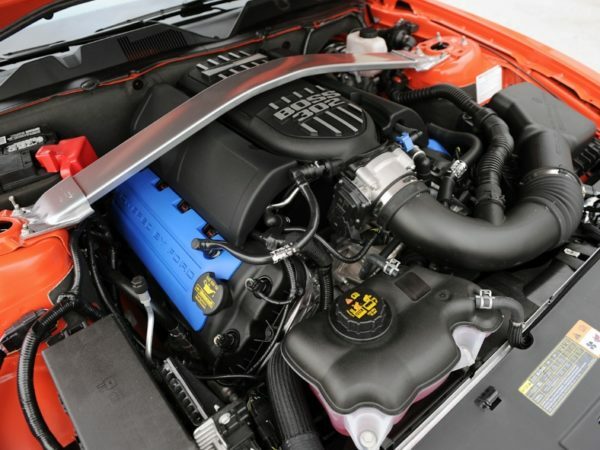 We provide water pump and radiator repair. 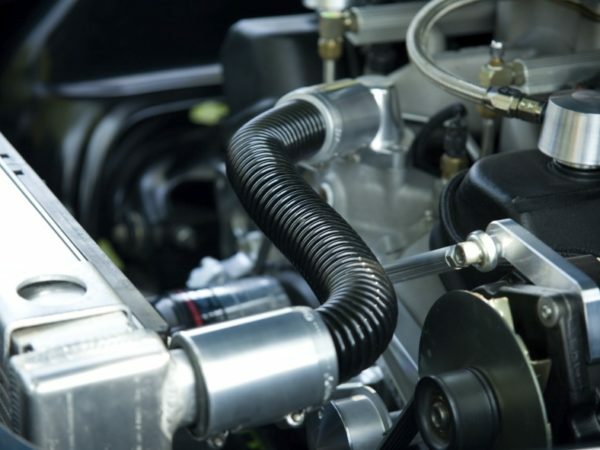 Contact us if you are having coolant system issues! 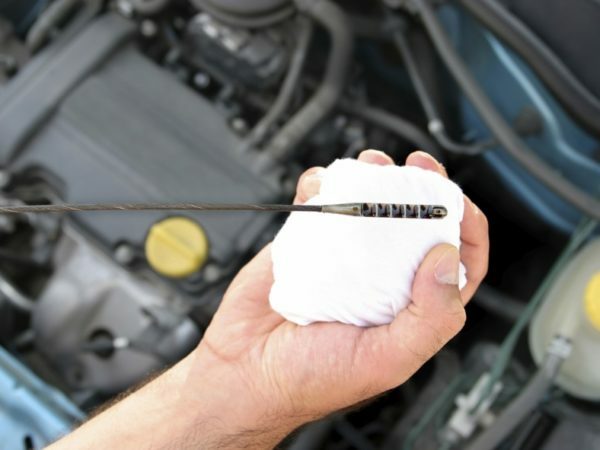 We provide regular tune-ups to all vehicles to ensure your vehicle drives safe and lasts longer! Seeing the check engine light can be worrisome. Let us help you alleviate those fears and fix the problem. 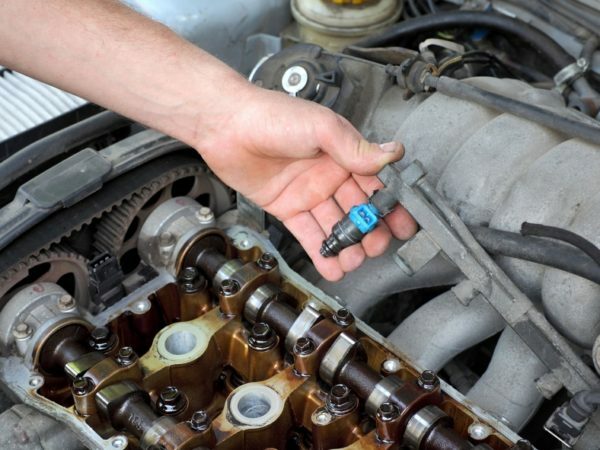 If you are having problems with your fuel tank or fuel injectors, contact us for a fuel inspection and cleaning. 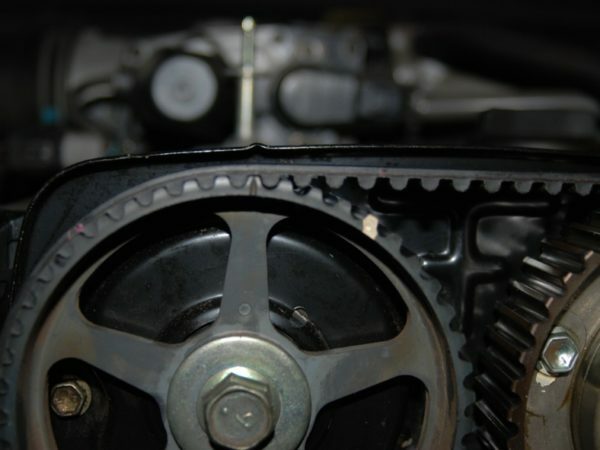 Timing belt problems are a common issue with vehicles. We will identify and fix the problem with precision! We provide dealer-quality vehicle transmission inspection and repairs that’ll get you back on the road! Our friends at BLS Auto Detail will help you detail and sell your vehicle. More convenience, more money! 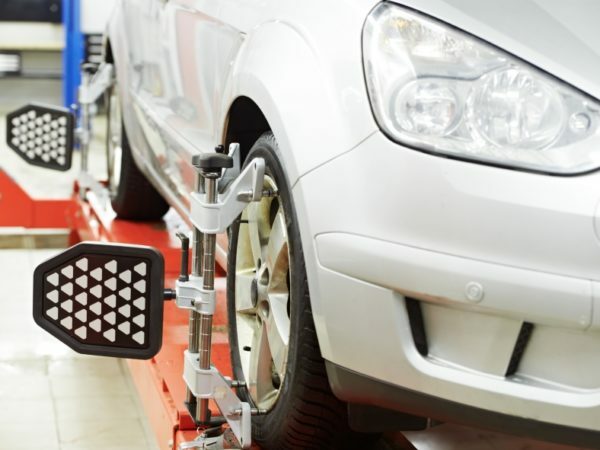 Alignment and suspension problems are common and can cause issues like faster tire wear. We can help! 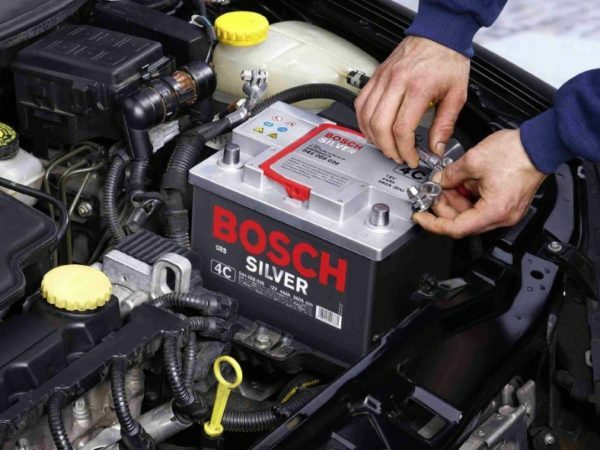 Needing a vehicle battery replaced is common. We will come to you and get you back on the road quickly! Flat tire? Tires wearing out? 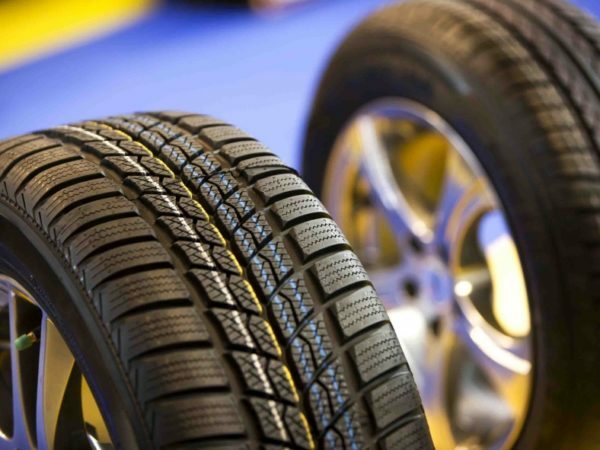 We will rotate, repair, or replace your tires. Don’t wait, contact us today!